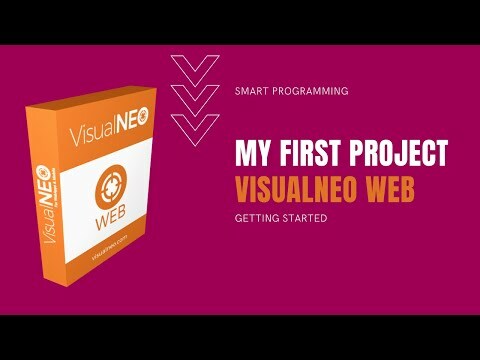 If you are already an expert web developer, you will find in VisualNEO Web interesting possibilities to develop professional Apps quicker, integrating your favourite libraries directly or through plugins and their own wizards. You can even create and sell your own plugins within VisualNEO‘s marketplace. A plugin maker is already included. VisualNEO Web was added by SinLios in Dec 2018 and the latest update was made in Dec 2018. The list of alternatives was updated Dec 2018 There is a history of all activites on VisualNEO Web in our Activity Log. It's possible to update the information on VisualNEO Web or report it as discontinued, duplicated or spam. A fast, easy to use and powerful visual web design tool, that lets you create responsive websites without writing code. Discontinued Since September 2015, Microsoft Expression Web is no longer developed and supported. Last version, 4.0.1460.0, released in December 2012, can be still downloaded from the Microsoft Download Center. Design beautiful, innovative and fast-loading web sites… with a beautiful, innovative and fast app. . Alternatives to VisualNEO Web for Windows, Mac, Linux, Web, Chrome OS and more. Filter by license to discover only free or Open Source alternatives. This list contains a total of 25+ apps similar to VisualNEO Web. No reviews yet for VisualNEO Web, want to be first? Maybe you want to be the first to submit a comment about VisualNEO Web? Just click the button up to your right!